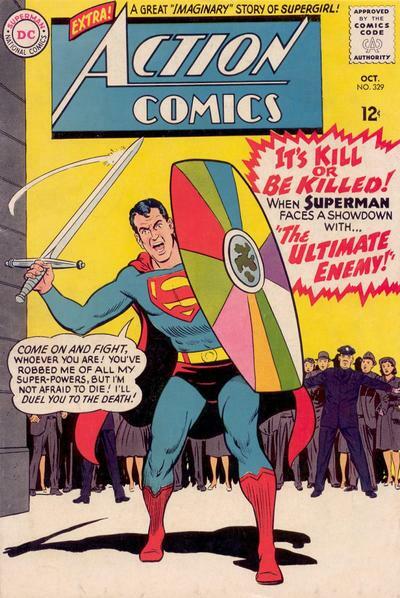 I host the Superman Fan Podcast at http://thesupermanfanpodcast.blogspot.com/ . 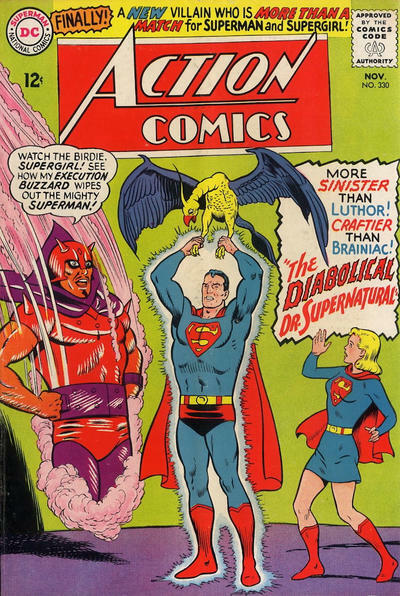 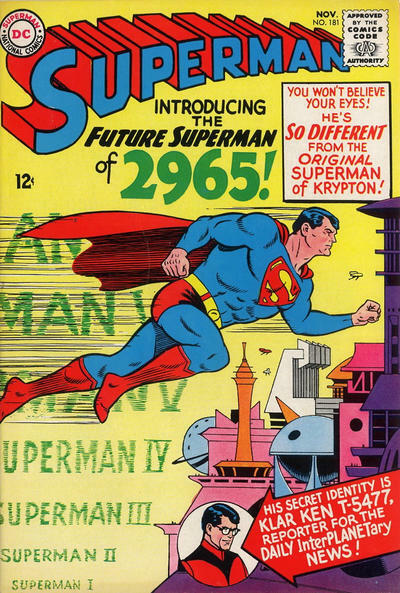 Episode #388 Part I: Superman Comic Book Cover Dated October 1965: Superman #180! 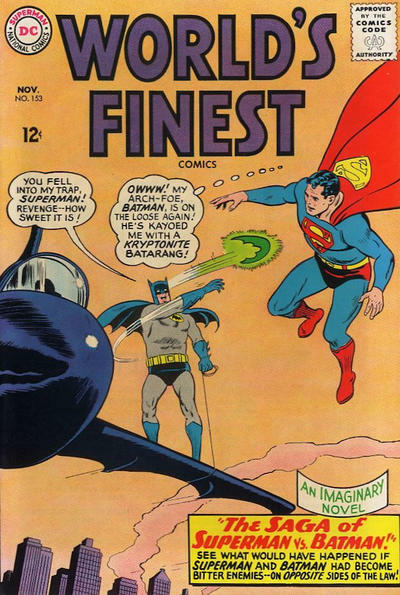 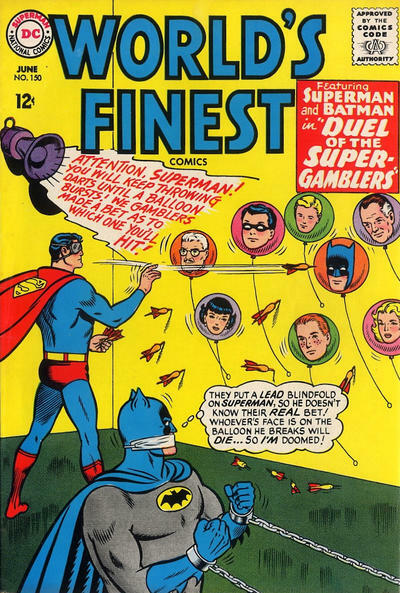 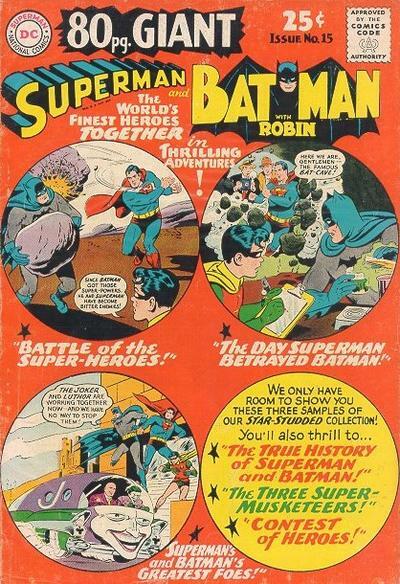 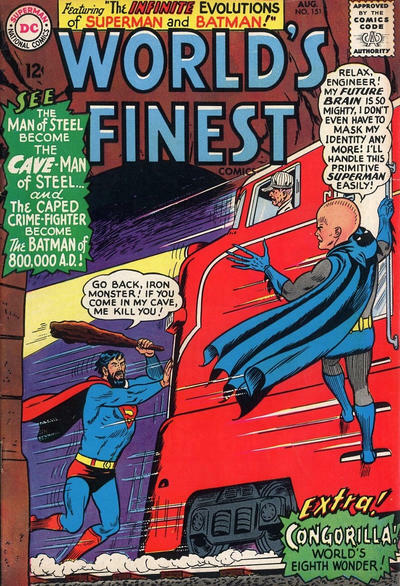 Episode #385 Part II: Superman Family Comic Book Cover Dated August 1965: World's Finest Comics #151! 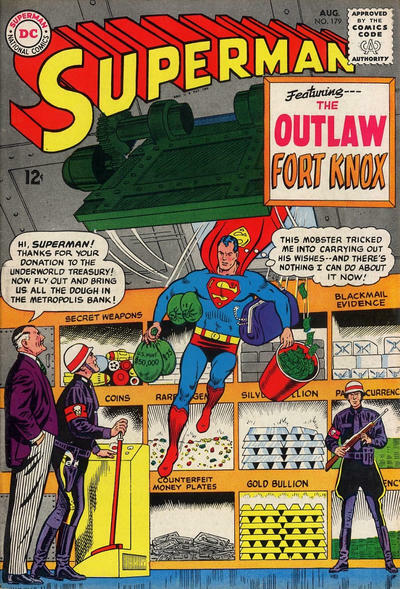 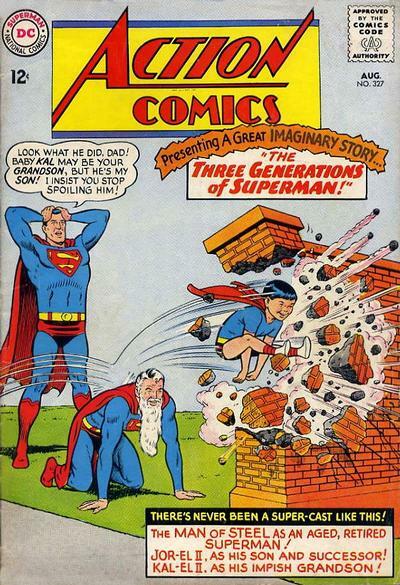 Episode #385 Part I: Superman Family Comic Book Cover Dated August 1965: 80 Page Giant #13! 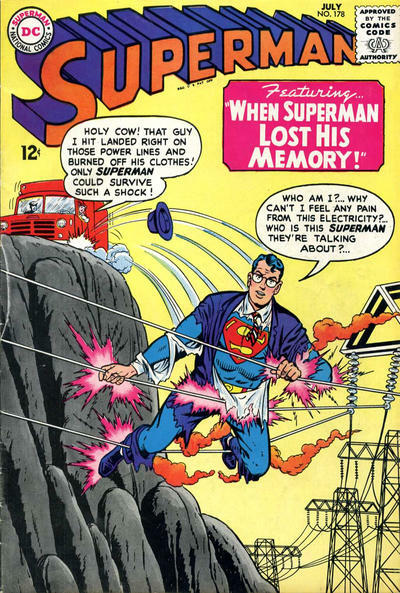 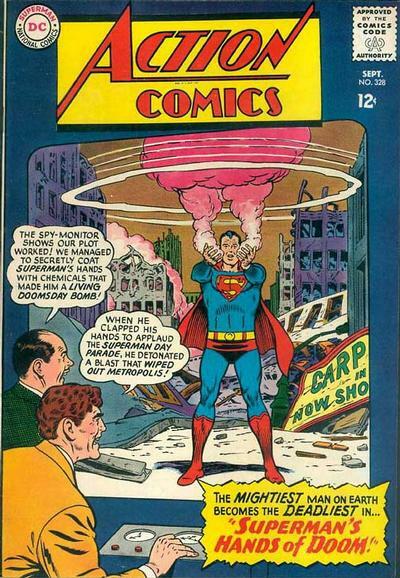 Episode #384 Part I: Superman Comic Book Cover Dated July 1965: Superman #178! 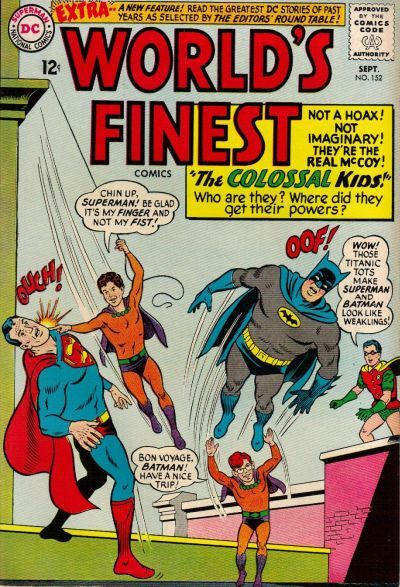 Episode #393 Part IV: Superman Family Comic Book Cover Dated June 1965: World's Finest Comics #150! 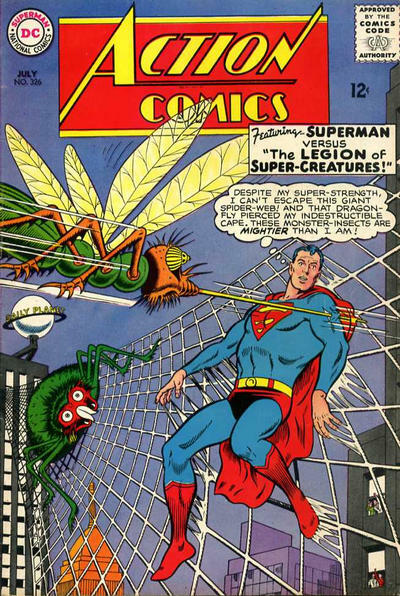 Episode #383 Part III: Superman Comic Book Cover Dated June 1965: Action Comics #325! 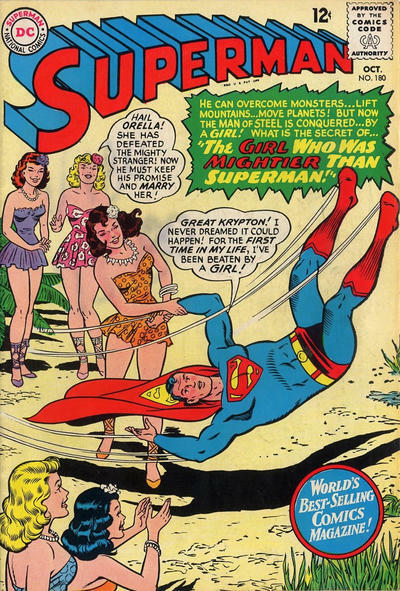 Episode #383 Part II: Superman Comic Book Cover Dated June 1965: 80 Page Giant #11! 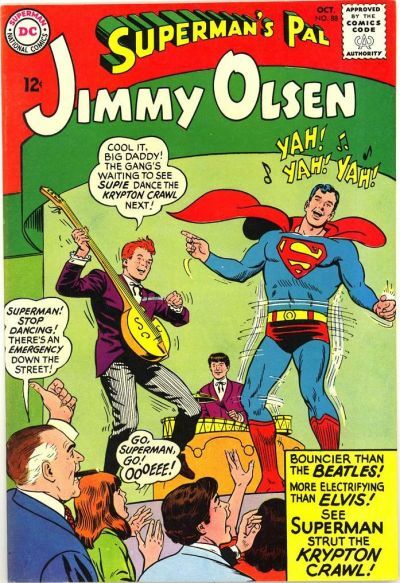 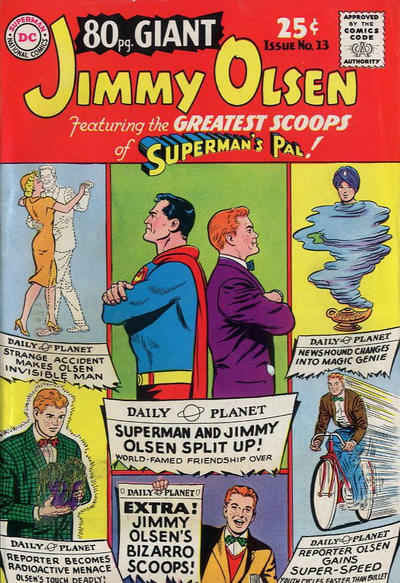 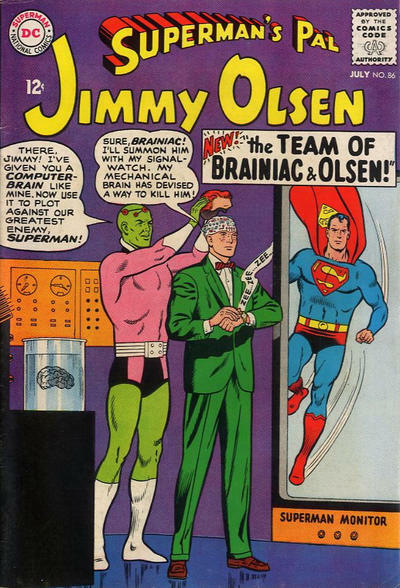 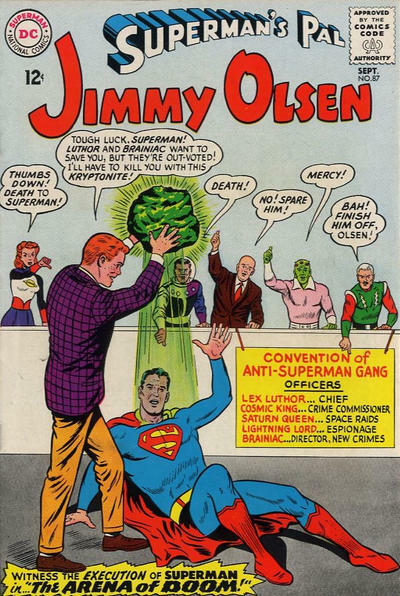 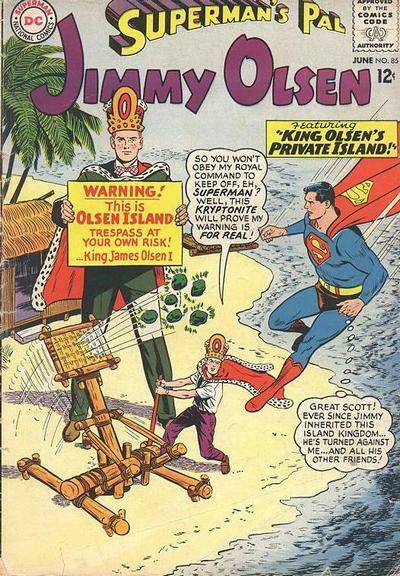 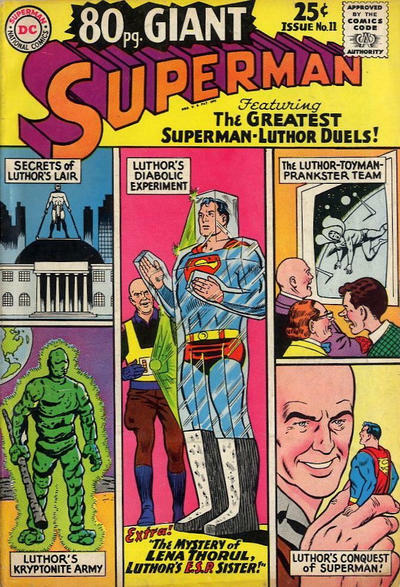 Episode #383 Part I: Superman Family Comic Book Cover Dated June 1965: Superman's Pal Jimmy Olsen #85! 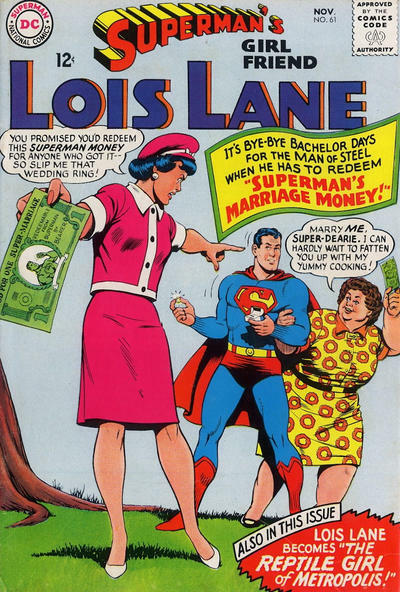 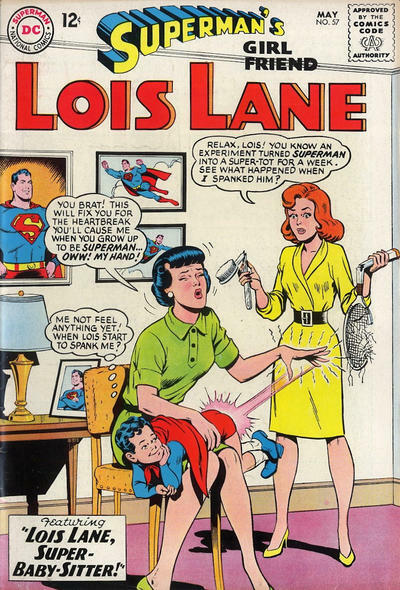 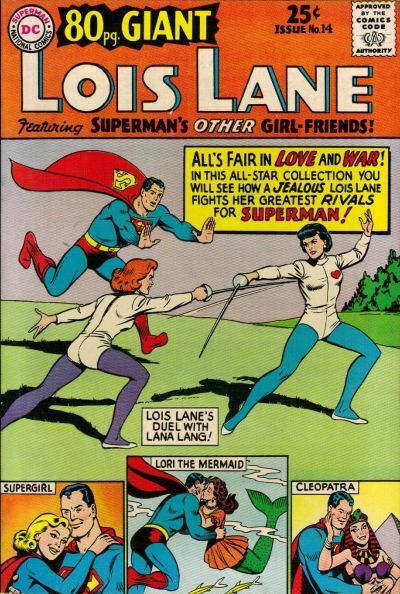 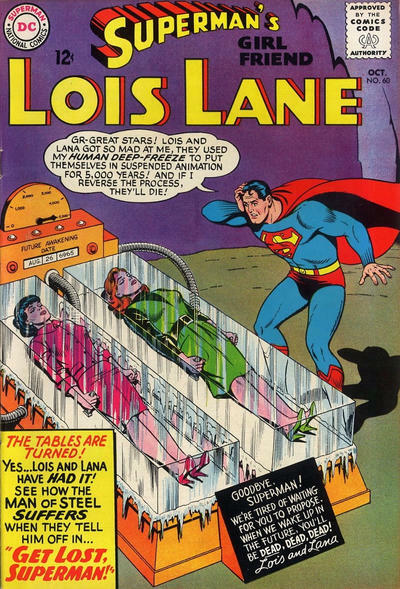 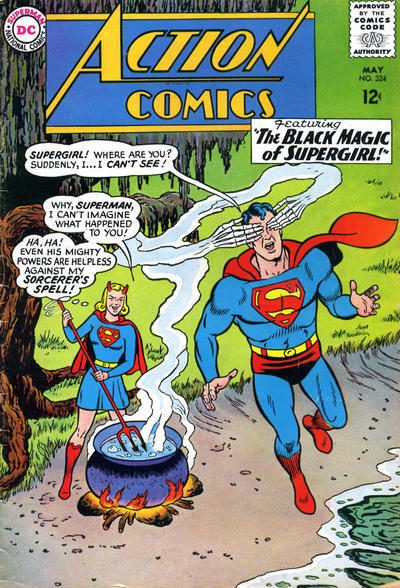 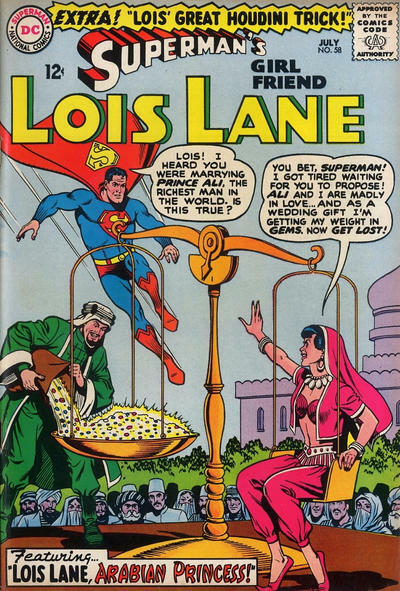 Episode #382 Part IV: Superman Family Comic Book Cover Dated May 1965: Superman's Girl Friend Lois Lane #57! 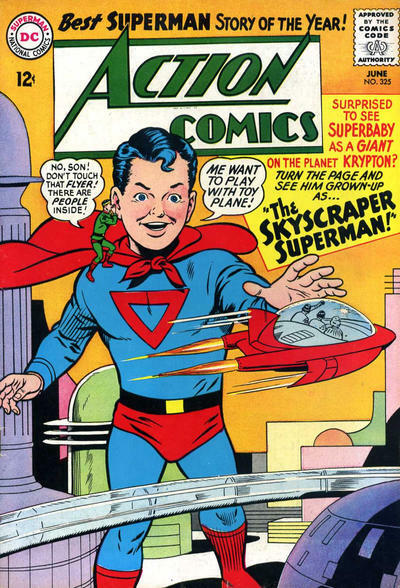 Episode #382 Part III: Superman Comic Book Cover Dated May 1965: Action Comics #324!